How many times do you find yourself saying “I wish I looked like I did when ……”, or “I will fit into my “skinny” jeans again”. I feel like a lot of people make comments about the bodies they once had and how they want them back. But the truth is that body is gone. The body you once had is in the past. I am not saying that you can’t be the same size you once were. Or even have the same muscle definition that you may have at one point in time in the past. What I am saying is that the body you once had is no longer so let’s have some self love for our present bodies. 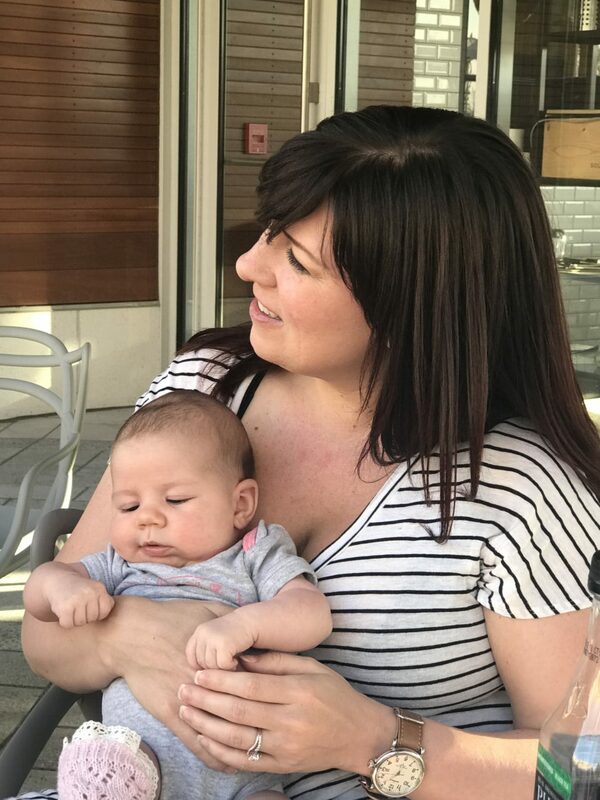 I learned so many lessons while I was pregnant. 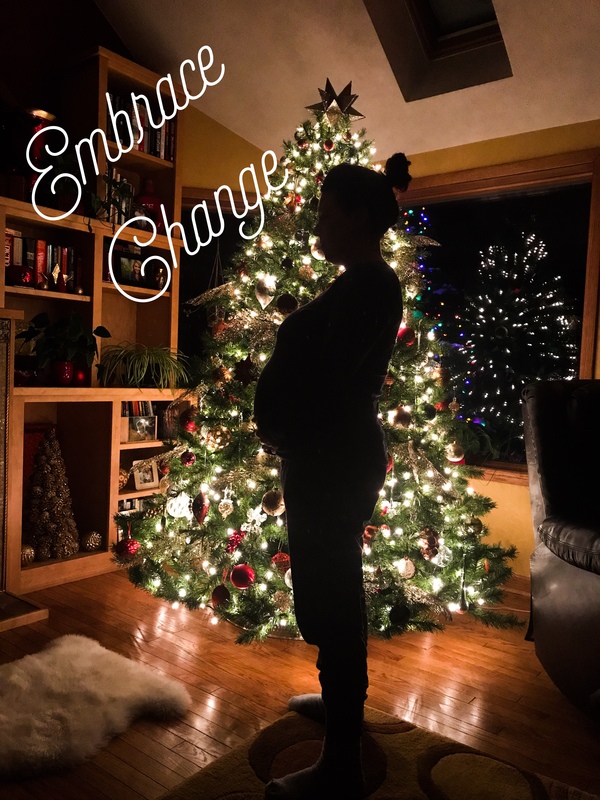 Pregnancy challenged me in so many different ways. Especially physically. 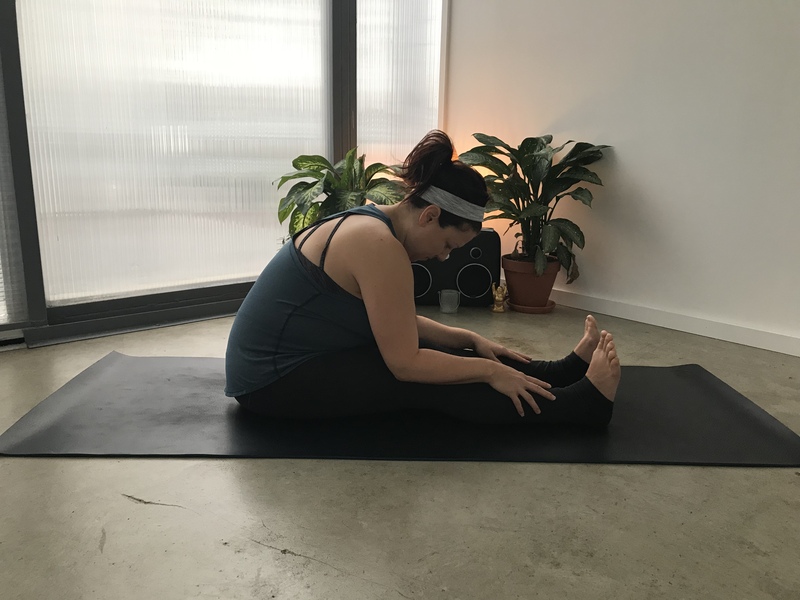 I was used to going to yoga several times a week. My first trimester I felt so terrible and was so tired I barely made it one to two times a week. I also NEVER used a scale. I never have cared about what I weigh as long as I feel good about myself. But being pregnant I was forced to be on the scale all the time. I also was forced to see the number go up after each visit. I also weighed the most I ever had in my life. Even though I knew the weight gain was all for a very good reason, I knew that the more it creeped up the harder I knew I would have to work to “bounce back”. But that is the biggest misconception about pregnancy. 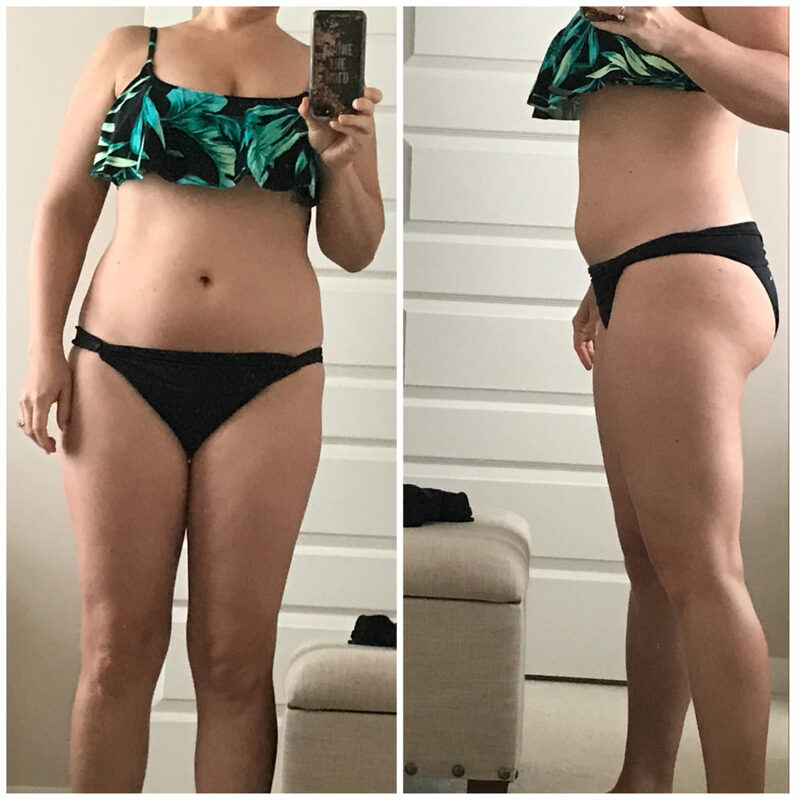 People keep talking about getting their “pre-baby body” back. How do you get that body back? You NEVER will. Just like you are never going to get your “college” body back. Or your “last summer” body back. Those bodies are not the same body you have today. We get so stuck living in the past, including lusting after our old physical appearances. I don’t think for a second I will have my pre-baby body “back”. We had gone to Europe and had a blast eating and drinking right before I got pregnant. Then we came back and did a four week detox. The picture below was the day after our detox ended. It was my “after” photo. However, a few hours after I took that picture I found out that I was pregnant. It soon became my “before” picture. That “before” body, the one that got me through the first thirty five years of my life is just a thing of the past. It was the vessel that got me where I am today. It walked through six countries in Europe. “Before” body ran a half marathon. The body of the past walked down the aisle to marry my best friend (TWICE! Yes, same man!). That old body painted my very first condo that I owned. My present body will not experience those things. 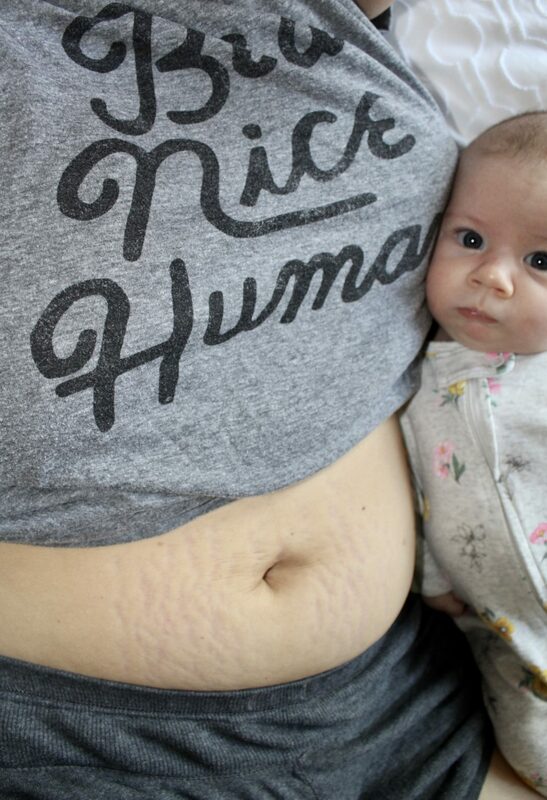 THAT body did not make a home for a tiny human for ten months. The body in that picture didn’t go through two full days of labor at home and thirty six more hours at the hospital. (more on that in another post!) My “pre-baby body” did not give birth to seven pounds eleven ounces of pure perfection. That body also didn’t suffer from mastitis one week post partum. That body never had a stretch mark before, a semi-permanent reminder of the above mentioned. 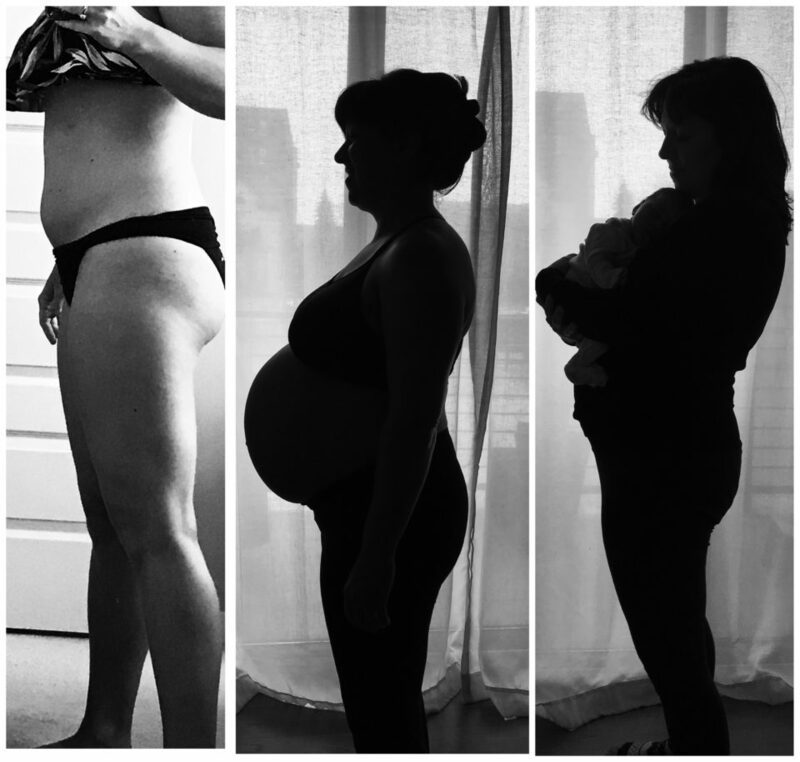 THIS body, my new post partum body is completely different than my body before. I was fortunate that my weight came off quite rapidly. While I am only five pounds away from my starting pregnancy weight I can’t even compare the two bodies. My “now” body is softer. My stomach is not toned and it still looks like I am bloated. I know that when I lose the last five pounds it still won’t be the same. And you know what? That is actually ok with me. Because this body right now is feeding a tiny human and keeping her alive. Instead of wanting to go back in time physically, why not celebrate the skin you are in? Why not appreciate the body that you have right NOW? It’s ok to want to lose weight, to want to drop a few sizes, but before you do why don’t you appreciate what you have at this very moment. We can all find faults with our physical appearances but instead how about we celebrate the victories that these bodies have won us? Instead can you appreciate what your body, the body of TODAY has done for you? If you can’t think of anything why don’t you thank your body, the one you are currently in, for waking up this morning. That in itself is a huge victory. When you shift your mindset to being grateful, thankful, and positive, especially about our physical “vessel” we live in, we are able to cultivate self love. Soon you might find that you are not wishing for your “old body” to come back or for a smaller nose. Instead you might actually be ok with the one that you have NOW. Try to celebrate yourself. Try to appreciate your body as it is today. And appreciate others for their bodies. We need to put an end to body shaming, that of others and that of ourselves. Be good to yourself and love the skin you’re in!